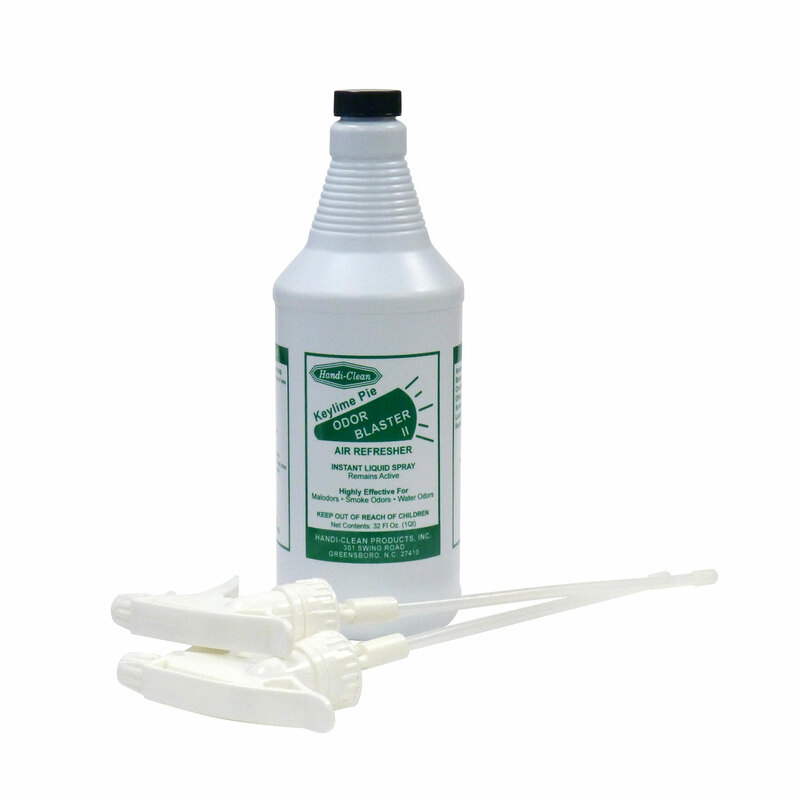 Keylime Pie Odor Blaster is a long-lasting water-based air refresher works wonders on the most offensive malodors - smoke, mildew, refuse, etc. 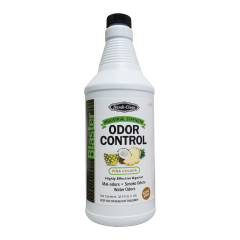 You can even add it to your mop water to help freshen up any room. 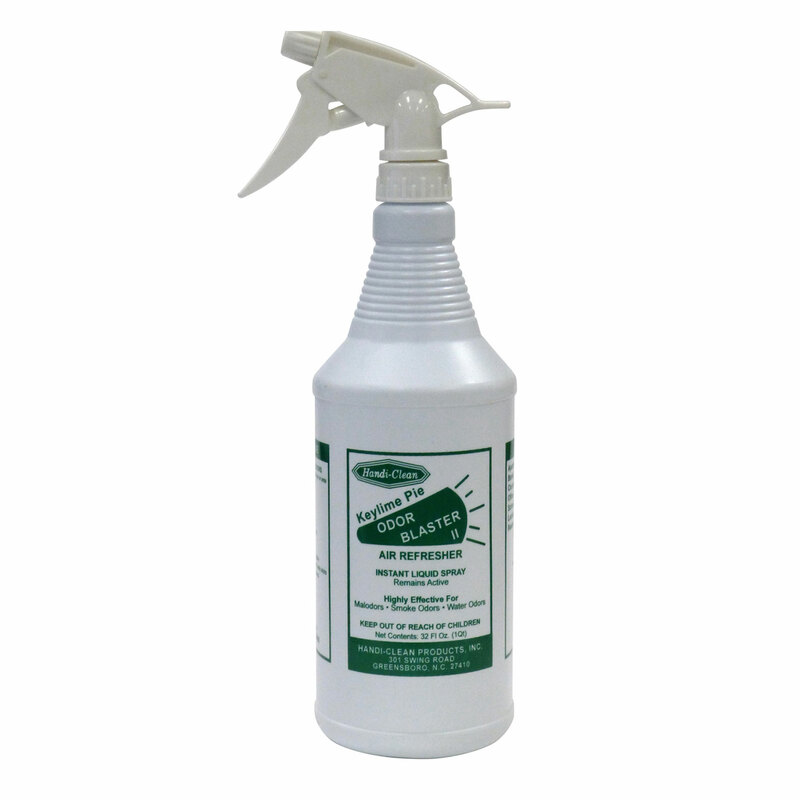 The amazing fragrance of Keylime Pie can be used in any way that a deodorizer is needed. 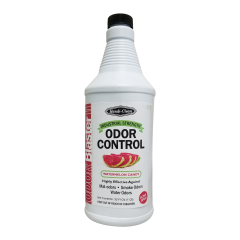 FOR STALE AIR/UNDESIRABLE ODORS: Hold container upright and spray around room or area to be deodorized. 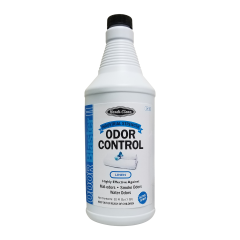 FOR RESTROOMS: Spray around fixtures and in corners. 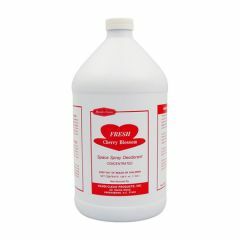 FOR LIGHT CLEANING: Spray small amount on rag, rub surfaces. 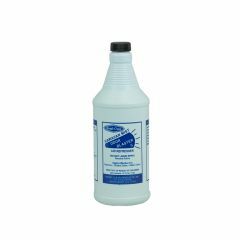 DEODORIZE MOP WATER: Add up to one oz per gallon. 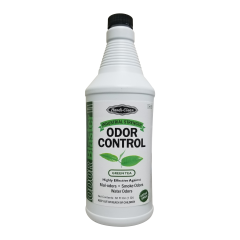 ADD TO CLEANER: Add up to four oz per gallon to any cleaner to remove water and musty odors or smoke odors from surfaces to be cleaned.